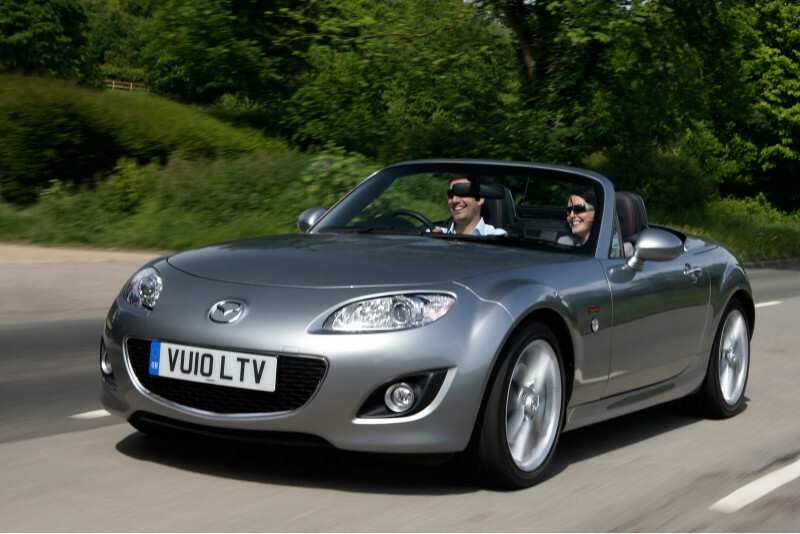 It’s probably of little surprise that early summer is the worst time to purchase a convertible car, thanks mainly to dealerships giving minimum discounts on such vehicles as they know you will want the car for the forthcoming warmest months of the year. Therefore, those on the lookout for a well-priced used convertible – like myself – would do well to postpone such a purchase until autumn, if not winter. 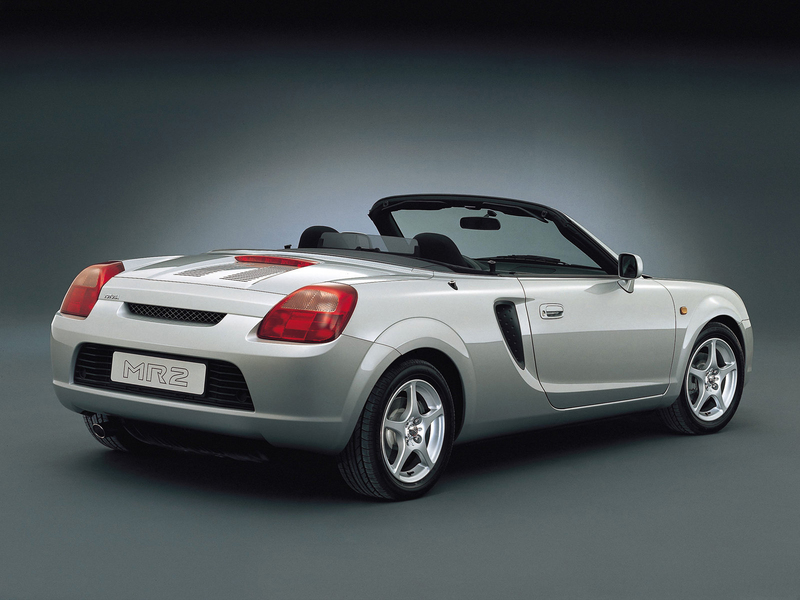 The Toyota MR2 has been with us for over 20 years now, albeit out of production for around six or seven of those, and is one of the best convertible cars on the market for value. You can a decent example for as little as £2,000, but budget a bit higher and you can attain a sweet MR2 that offers rare mid-engined fun for such a great price. 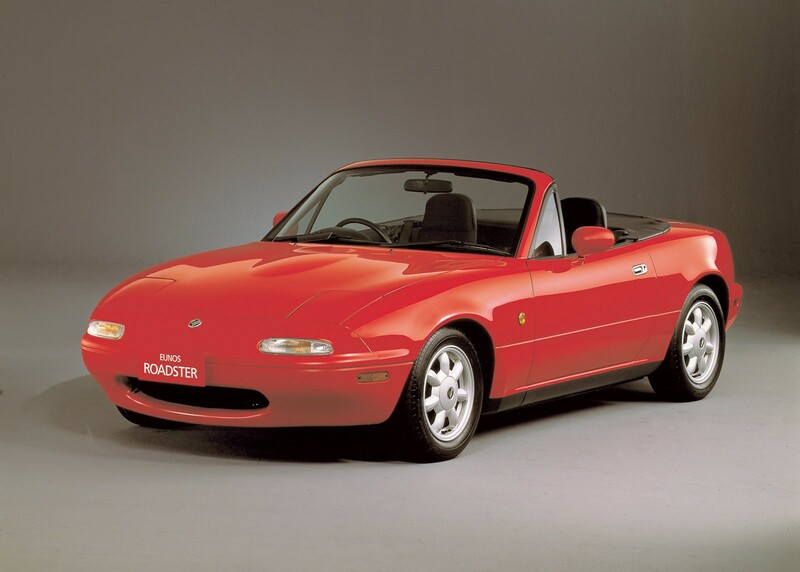 The very car I am currently looking at to replace my Mini Cooper; the MX-5 has been a staple of value motoring with a million miles’ worth of headroom and is often regarded to as one of the best convertibles full stop. The 1.8-litre is the best variant to go for, and whilst it will likely cost a bit more, the hardtop roadster is perhaps the one to pick if you don’t want the worry of the canvas top becoming a little ragged. 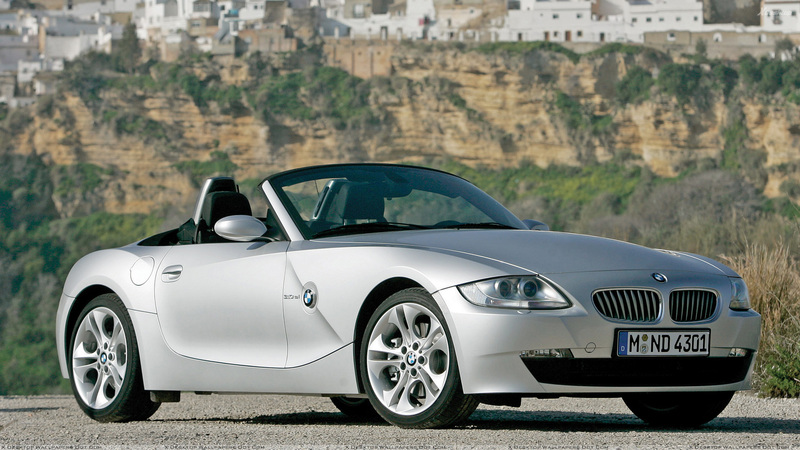 One of the more finessed models, you can pick up an original BMW Z4 complete with a six-cylinder engine for under £10,000. The chassis is finely balanced and is great in the corners, while also being surprisingly cheap to run if you go for a model such as the two-litre four-pot. It’s still quite amazing that you can attain one of the most capable cars of our generation for under £7,500, but the Porsche Boxster can easily enter into your budget when looking for the best convertible cars on the second-hand market. 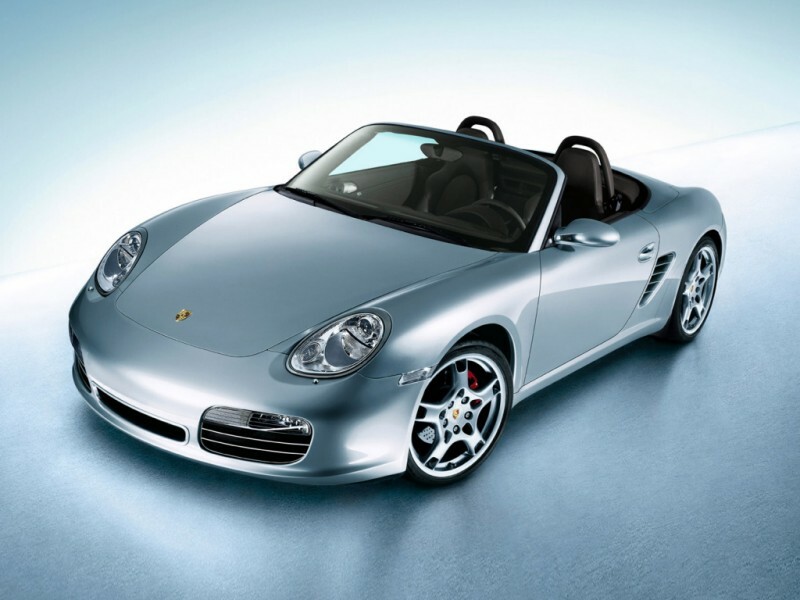 If you want the looks, the performance and the ability to corner with consummate ease, then the Boxster is the one for you; running costs might be slightly elevated compared to most models in this list, but not so much that you’ll be breaking the bank to top up the tank or insure it. 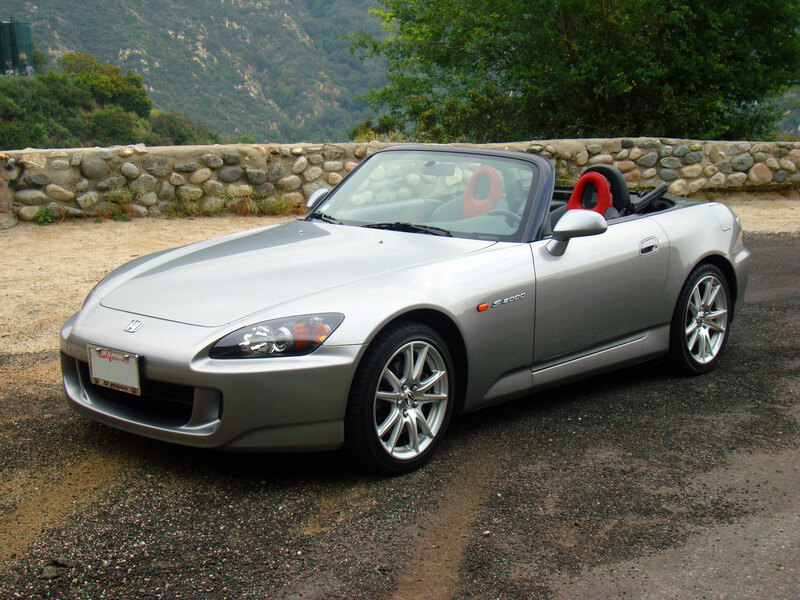 My personal favourite in this list of cars, the Honda S2000 is a glorious machine and is a vehicle Honda has yet to replace, much to the heartbreak of many of its fans. Its V-TEC four-pot is a thing of wonder despite needing a heavy right foot to get the most out of it, and comes with it a tremendous amount of standard kit and power to boot, a big bonus for what is certainly one of the best convertible cars to be found for sale.